Ryanair expects fares to drop by as much as 12% towards the end of the financial year. According to an update from Ryanair Holdings Plc, growth of returns may slow down in the coming year due to the ongoing threat of terrorist attacks that have continued to shake a number of nations alongside union strikes which have caused numerous cancellations in the first quarter of 2016. According to a statement released on Monday by Ryanair, the company anticipates total profit to increase to approximately 13% during the current year ending March 2017, following a dramatic leap of 43% in the final year. Ticket costs are expected to be reduced by 7% in the coming financial year with the rate of price falls increasing over the winter season due to greater cost savings from lower fuel prices. Speaking during a phone interview, Neil Sorahan, the company’s CFO said that they were on the right track in taking precautions as they head into 2017. He continued to say that the recent terrorist attacks in Brussels coupled with a reduction of trips as a result of French air-traffic control industrial action have affected their routes in the first quarter of the year. The group also plans to pass on cost reductions in ticket prices to customers as lower fuel costs through ongoing fuel hedges will take affect towards the end of the year. Net earnings in the 2016 financial year with the exception of proceeds from the disposal of its shares Aer Lingus, rose to 1.24 billion euros up from 867 million euros in the previous year. However, the figure did still fall behind expectations of 1.29 billion euros as estimated by Bloomberg analysts. According to the carrier, they expect profits of between 1.375 billion euros to 1.425 billion euros this year. Similarly, European airlines have also received their share of low airfares as well as constrained growth capacity as a result of the Paris and Brussels terror attacks. 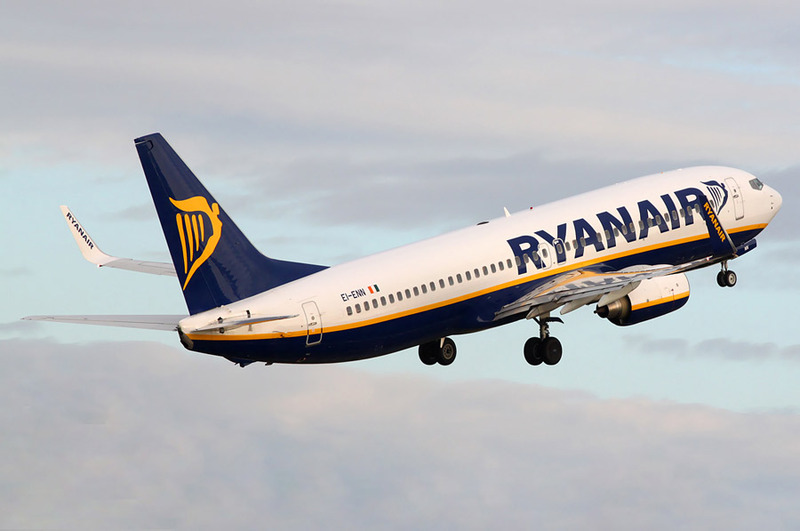 Ryanair, however, has had its strategy modified such as to focus on key airports in the cities it serves in a bid to improve its competitive advantage over major carriers as well as its main competition EasyJet Plc. The company expects fares to drop in the range of 5% to 7% as oil hedges see flight costs reduced gradually to September. Fares will then drop by 10% to 12% come the second half of its financial year. Speaking on Monday, the company said that ticket prices dropped by 7%, a bigger decline than expected opposed to the predicted 6% drop. According to Sorahan, fares could drop further in the first three months in the wake of the Egypt air flight that went missing last week based on the outcome. He also highlighted air traffic control industrial action in the South western region of Europe to have greatly affected operations leading to the cancellation of 200 flights already. In the wake of the increasing competition from the West of Europe, the Irish low cost carrier has increased their business to the East, competing against Wizz Air Holdings Plc.